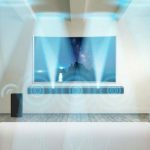 Sony has introduced a range of new products at the IFA tech tradeshow in Berlin including noise-cancelling earphones, Bluetooth voice-controlled speakers and stunning new 4K HDR home theatre projectors. 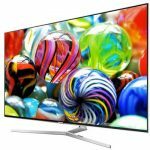 The company unveiled an impressive line-up of products to please the music and movie loving customers who have an eye for high-quality content. 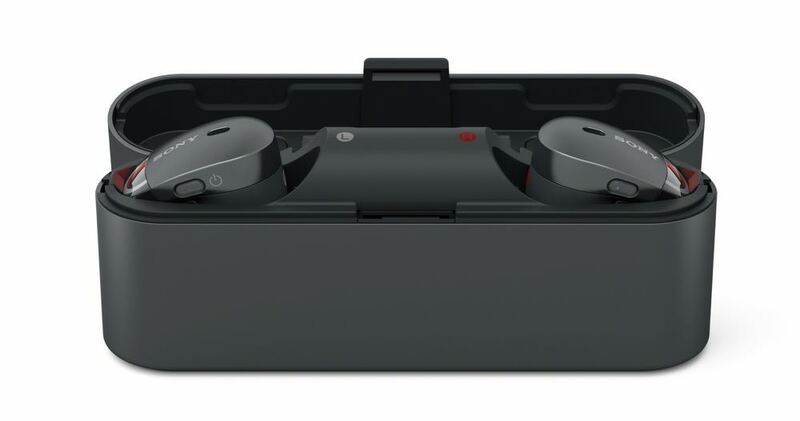 We’ve heard of Sony’s noise-cancelling headphones but take a look at the noise cancelling wire free earphones. The WF-1000X have no cables whatsoever and each earbud utilises the company’s industry leading noise-cancellation technology to reduce ambient noise and allow you to focus on the music. And all without being tangled up in a cable. They will be priced at $399.95 when they are released in October. 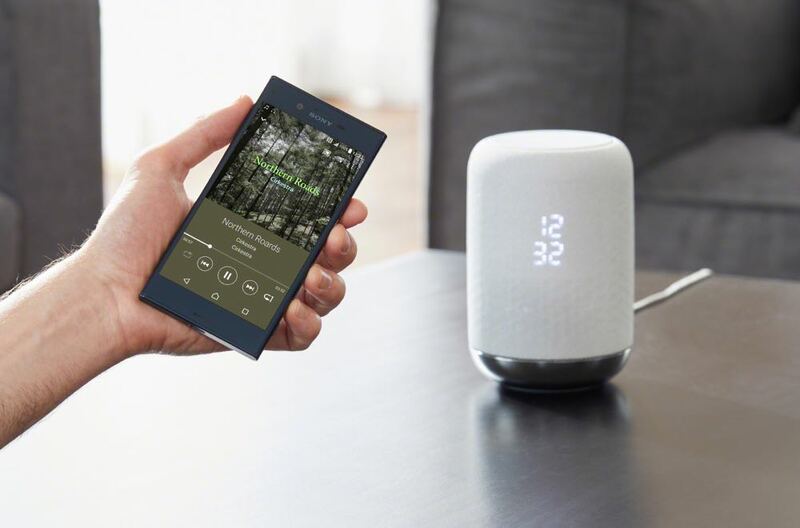 This is Sony’s answer to Google Home – it’s a voice-controlled speaker that lets you find information, complete tasks and tap into your smart home ecosystem just by talking. 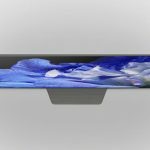 The 360-degree speaker uses Google Assistant and serves as the digital hub in your home. Of course, you can also ask it to play your favourite music. The LF-S50G is due in stores in December. It will be available in blue, black and white. 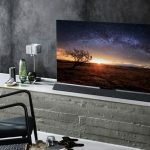 And being released in December, the Sony LF-S50G is expected to go head-to-head with Apple’s highly anticipated HomePod. 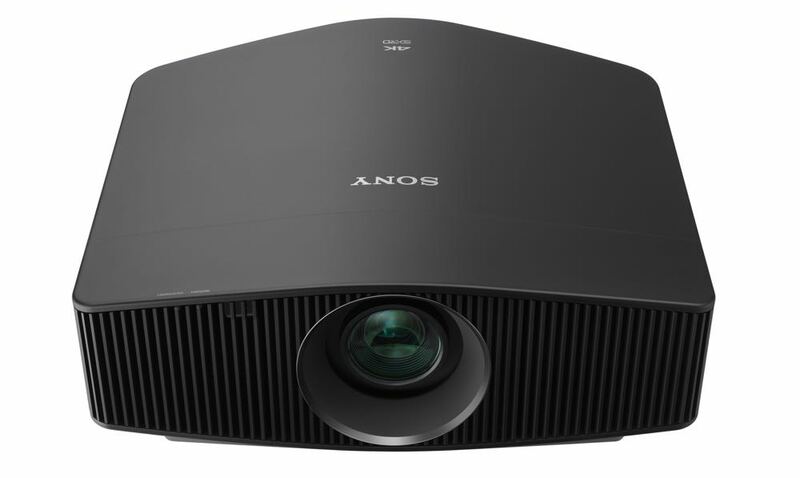 Sony has expanded its family of 4K HDR home theatre projectors with some impressive new additions. 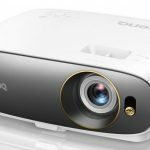 The amazing new projectors deliver cinema-like quality in your home with image quality that must be seen to be believed. 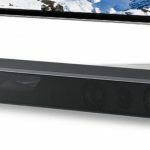 These new models include Sony’s cutting-edge new SXRD panel which, when combined with its Reality Creation resolution processing technology and Sony’s unique algorithm to map pixels perfectly, you’ll have a picture that will blow your mind and have you reaching for the popcorn. The VPL-VW260ES, available from this month, is priced at $7999; the VPL-VW360ES, which is available in white or black, will cost $10,999. 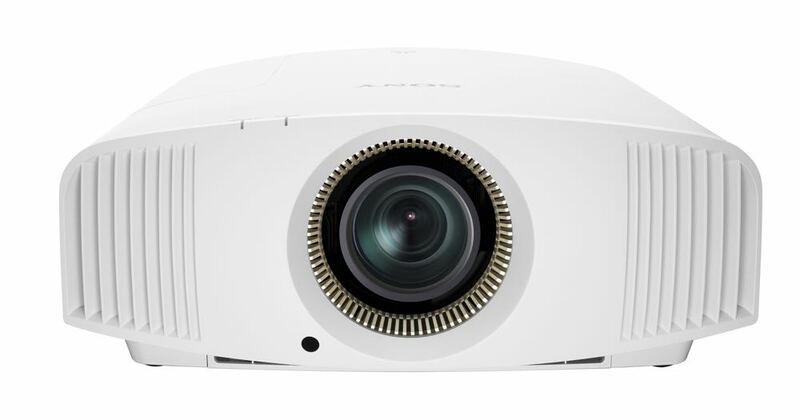 Pricing for the top-of-the-line VPL-VW760ES projector, available in December, has yet to be announced but were not expecting much change from $25,000.